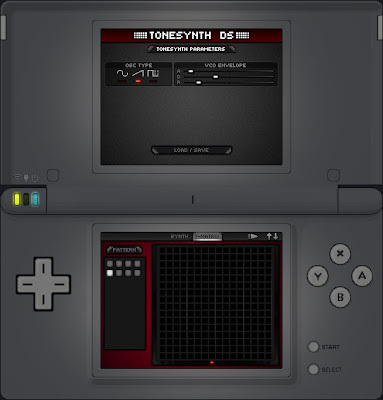 NDS Composer Applications: ToneSynthDS alpha version mockup! Basic ToneSynthDS mockup. Based on Tonemartix Sythesizer.